← Vegan Matzo Ball Soup!!! Look Back Library – BrotherBoarderPowerSlap Tour West Coast edition! 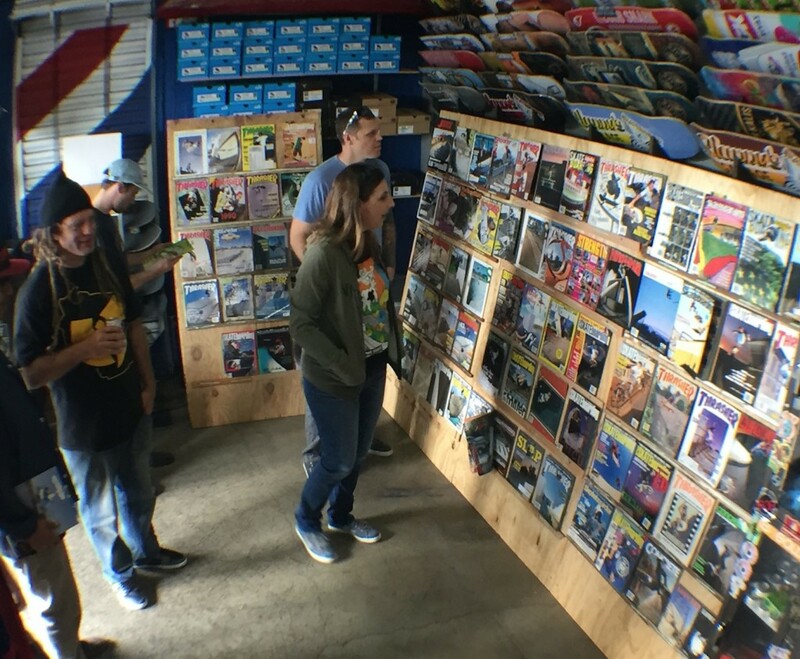 Kevin Mark’s Look Back Library Tour is back on the west coast and will be at Commonwealth Skatepark in Portland Oregon this Friday! The tour features a bevy of out of print publications, notable covers, and a chance to see some of your favorite adolescent moments! You might even glimpse a Pro and their cover. This entry was posted in ART, Books, Event. Bookmark the permalink.